Description: To many, clean water is something we take for granted. For those without it, access to clean water can be transformational. 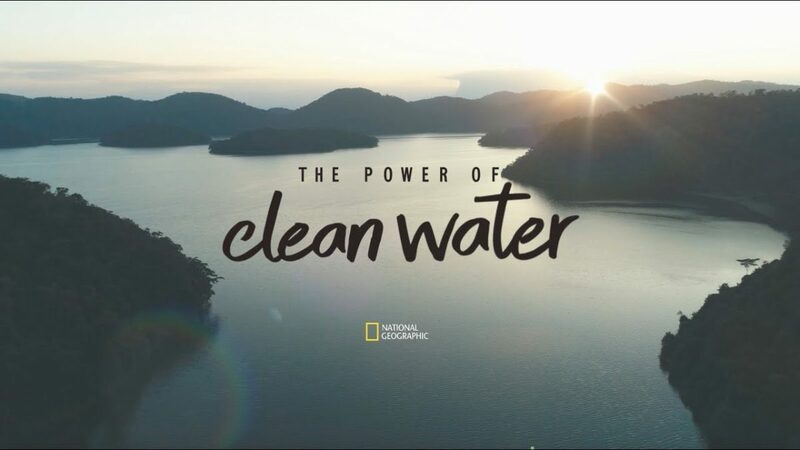 Watch this inspiring story of three women from different countries – Kenya, Indonesia and Mexico – and see how their lives were improved when introduced to the P&G Children’s Safe Drinking Water Program through our NGO partners CARE, ChildFund and World Vision.